Trying to gain an understanding of the vineyards of Barolo has been an all-consuming passion since I started visiting Piedmont 18 years ago. Over the last few years in particular I have begun to collect my thoughts on the region and its vineyards. Barolo: A Classification of Vineyards is the result of that work. Any ranking of vineyard sites is of course very personal and subjective. This classification is based on years of traveling throughout the region and a lifetime of buying, cellaring and drinking the wines of Barolo. For the last few years winemakers and local authorities in Piedmont have been engaged in an exercise to formally define the boundaries and names of the vineyards in Barolo and Barbaresco. There are now 166 official Menzioni Geografiche Aggiuntive, which loosely translates to Additional Geographical Definitions, many of which I imagine readers have never heard of. Frankly, I’ve never heard of some of these sites. Getting producers to agree on anything is next to impossible, but the biggest problem with the new Menzioni is that each town was left to its own devices in setting the criteria for defining vineyards and naming conventions. That means there are villages like Serralunga where serious work was undertaken and the vineyard boundaries are quite specific. In other cases, Monforte being the biggest culprit, politics won out over common sense, which leaves the consumer and general public with an area called ‘Bussia’ that is so large it has been rendered meaningless. Ironically, it is the consumer, who in buying a bottle of Barolo supports every grape grower, winery owner, winery employee and person who makes a living off of the wine trade, who is the biggest loser. Let me state it simply. Without the consumer, no one in Barolo would have a job, much less enjoy the wealth that can be created by making wine in a prestigious appellation. In order to make new Menzioni easy to navigate, I have broken down the sites into four macro categories: Exceptional, Outstanding, Noteworthy and Delimited. These are roughly analogous to the Burgundian Grand Cru, Premier Cru, villages and regional appellations. One of the main differences between Piedmont and Burgundy is that in Piedmont vineyard designations often encompass an entire hill from top to bottom, as we see when looking at sites such as Cascina Francia, Monprivato and Bricco Boschis. In Burgundy, the Grand Crus are almost all mid-slope and rarely cover an entire hillside, Clos St. Jacques, and Clos de Tart being two notable exceptions. In a perfect world, Piedmont's vineyards would be divided into smaller, more specific portions within the vineyards that already exist. But we don’t live in a perfect world. The hills in Piedmont are also quite steep and snaking in their contours, which means vineyards often have multiple exposures, as we see in places like Cannubi Boschis and Falletto. Within vineyards, surface areas tend to be more even, with fewer of the sudden dips one often encounters in Burgundy. 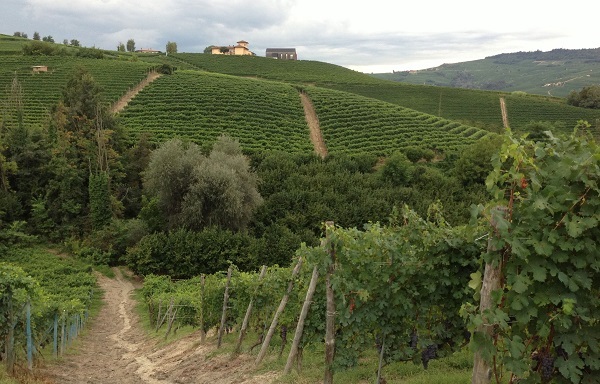 Lastly, there are also no walled-in clos-like vineyards in Piemonte. In order to help readers increase their familiarity with the vineyards of Barolo, I have included a brief description of the attributes of each site in our Interactive Barolo Map. I have also listed reference point wines for each site. These are the Barolos I would choose if I were leading a tasting or class. Some vineyards, such as Brunate and Cerequio, are shared by two villages. Where that is the case, I have listed both. In some instances it is difficult, if not virtually impossible, to separate the quality of a site from the grower who is most associated with a specific piece of land. That is the case with Giacomo Conterno and Cascina Francia (a monopole), Giuseppe Mascarello with Monprivato (a near-monopole) and Luciano Sandrone, who literally put Cannubi Boschis on the map. Here it is essential to look at the performance of a vineyard over years and decades. Just like Burgundy, Piedmont has a number of important vineyards that can at times reach or surpass the level of the very best sites, depending on the vintage and producer. These include Arborina, Bricco delle Viole, Bricco Rocche, Cannubi Boschis, Cannubi San Lorenzo, Cicala, Fiasco, Garblet Suè, La Serra, Lazzarito, Perno, Pianpolvere Soprana, Ravera, Sarmassa and Villero, all sites that are Piedmont’s equivalent of vineyards such as Amoureuses, Malconsorts, Cros Parantoux, Cazetiers and Clos St. Jacques. Exceptional - Vineyards that consistently produce distinctive wines of a very high level, irrespective of the quality or style of the year. These sites perform well in vintages of all kinds, i.e. cold, hot, rainy, dry etc., and always show their personality. Exceptional vineyards yield wines that have demonstrated an ability to develop positively in bottle. In short, this is the pinnacle of Barolo. Outstanding - These sites often produce wines of true personality and class, but do so less consistently than Exceptional vineyards. In the hands of a diligent producer and/or in great years, the best of the sites can challenge the big boys. Noteworthy - A vineyard that over the years has proven to be the source of distinctive wines. Delimited - A geographically delimited vineyard, often with little or no track record and/or an undistinguished track record. 1. Any ranking of vineyard sites is of course very personal and subjective. This classification is based on years of traveling throughout the region and a lifetime of buying, cellaring and drinking the wines of Barolo. 2. The ranking of vineyards is based on tangible evidence. In other words, what is in the bottle. A site from which no single-vineyard Barolo has been produced can’t be considered Exceptional or Outstanding. 3. Large areas of historic significance that are best described as districts are classified as Noteworthy. These includes Bussia and Cannubi. Ginestra is a borderline and slightly less egregious case where I have chosen to include the entire Menzione as one site. 4. Ranking is done according to the present-day performance of vineyards and wines. While I recognize the historical significance of previous classifications and hold the work of fellow writers on the subject in the highest esteem, earlier classifications of the vineyards of Barolo are not taken into consideration here. 5. Historically, south-facing parcels at the top of hillsides, also known as sorì, were considered the best spots. Piedmont was a cold, inhospitable region where grapes struggled to ripen. These sites, with their relatively warm micro-climates, were considered the most desirable. With climate change becoming more pronounced, it is no longer clear these will be the most favored or best vineyards going forward. 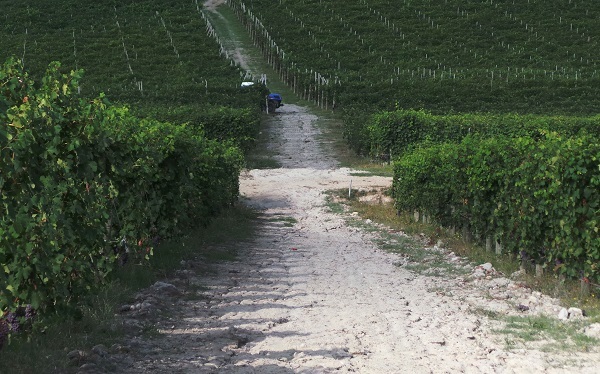 At the same time, vineyards such as Bricco delle Viole or Ravera (in Novello), where wines have at times been a bit austere, may stand to gain from climate change. So, a certain level of contemporary analysis and flexibility is a must. This is especially true in considering the new Menzioni, some of which may be upgraded in the future. 6. 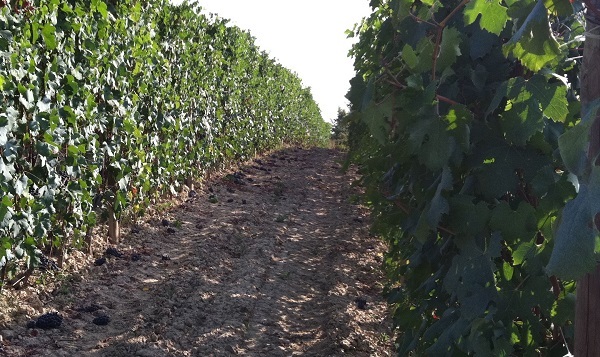 Vineyards with little or no track record are defined simply as Delimited. 7. While I fervently believe in the importance of terroir as a fundamental concept, I also believe that the biggest single factor that drives quality in wine is the talent and dedication of the producer. 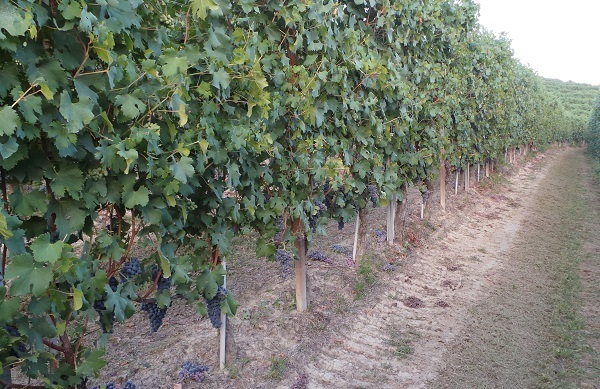 An average producer with a great vineyard will still make an average wine more often than not, but a gifted producer can raise the quality of a vineyard, as we have seen with Luciano Sandrone in Cannubi Boschis, Elio Altare in Arborina, Roberto Voerzio in Fossati and Roberto Conterno in Cerretta. 8. This classification was created for educational purposes only and was developed completely independently and outside of any political or economic considerations of any kind.